Depuis plus de deux cent ans les matières naturelles inspirent les créations des grands joailliers.  Ivoire, corail, corne, bois, coquillages, ambre, perles ou écaille de tortue, ce livre dresse un exquis panorama de ces bijoux. 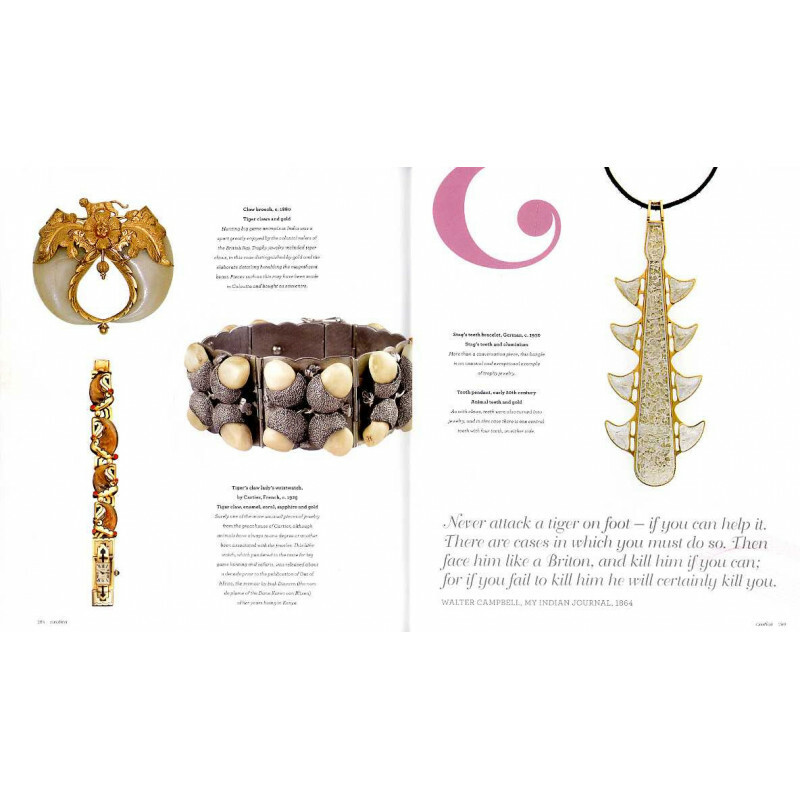 The great Art Deco coral brooches, the luminous horn and tortoiseshell combs and pendants of the Art Nouveau, and the shimmer of the finest pearl necklaces each radiate the beauty of their origins, and each share life as their common language. 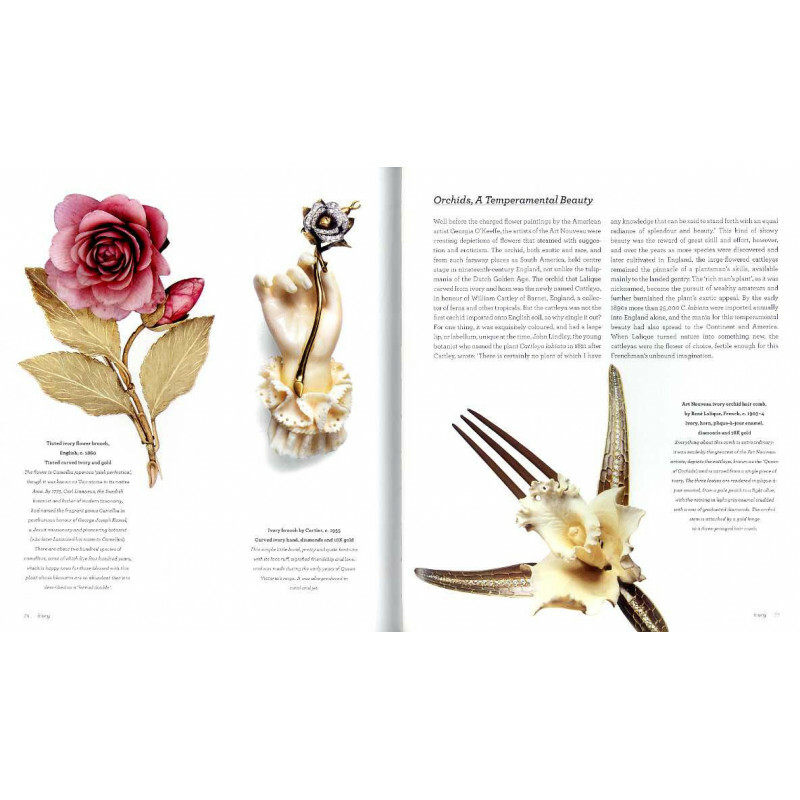 In Jewelry from Nature, more than 350 illustrations make the seductive case that fine jewelry is more than traditional gemstones. The vast range of materials is impressive: coral, amber, horn, ivory, shells, pearls, wood, tortoiseshell, and such exotica as feathers, beetles, shagreen and bog oak- a quick spin of the globe shows their origins from all over Europe, Asia, North and South America, Africa and the Far East. Moreover, their beauty belies their age, especially such materials as amber (65 million years old) and mammoth ivory (10,000 years old). 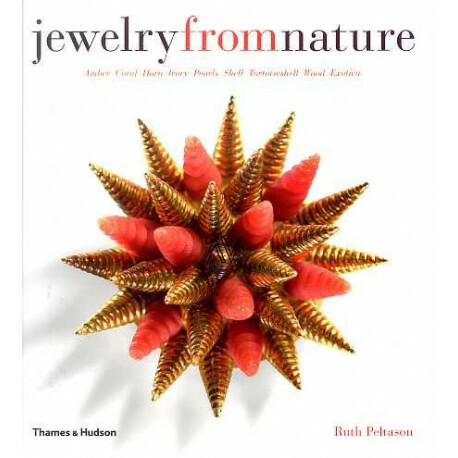 The heart of Jewelry from Nature is the abundance of superb works made from once-living materials by the world's finest jewelers of the past two hundred years. 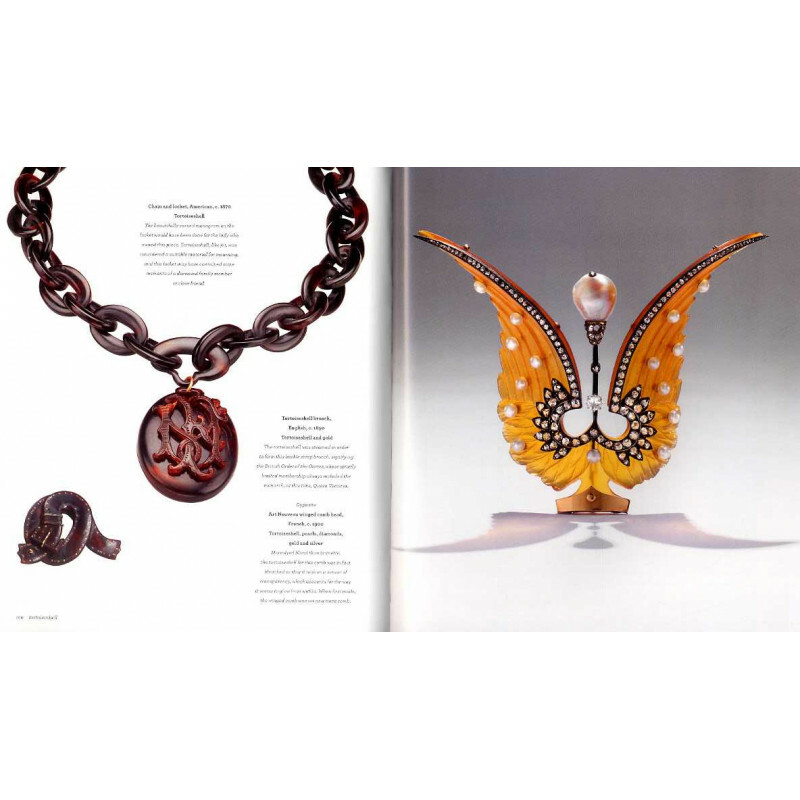 Every major jeweler has created pieces of exceptional beauty, importance and style: Van Cleef & Arpels, Bulgari, JAR, Cartier (their Art Deco coral bangles are icons of the period), Tiffany, Boivin, Verdura (whose massive seashell brooches studded with fine stones have long been collectors' items), David Webb, Schlumberger, Lalique (his narre alone summons the best that is Art Nouveau), Suzanne Belperron and Hermès. Scores of modern designers are featured (Andrew Grima, John Donald, Noma Copley) as well as artists today such as Patricia Von Musulin, Ted Muehling and Liv Blàvarp, whose exquisite objects show great respect for natural materials. Through text that has flair and masses of information, each chapter explores the inspiration of a different material, with special profiles on designers, themes, or style icons such as Princess Grace of Monaco, Chanel and the Duchess of Windsor. 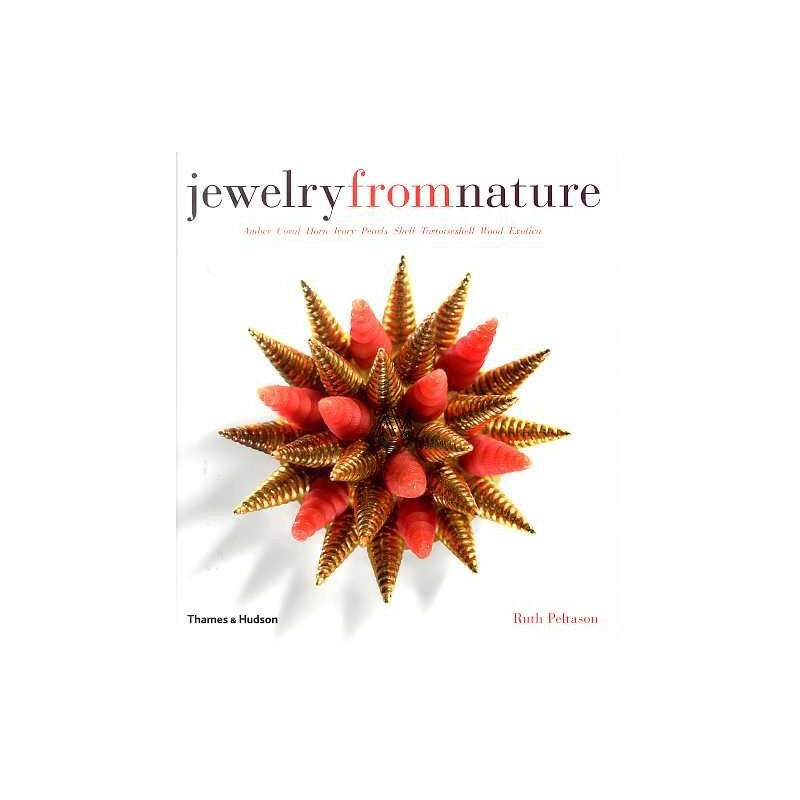 Jewelry from Nature is a fresh and sensitive look at the glories of the natural, living world as magically transformed and interpreted over recent centuries by masters of fine jewelry.